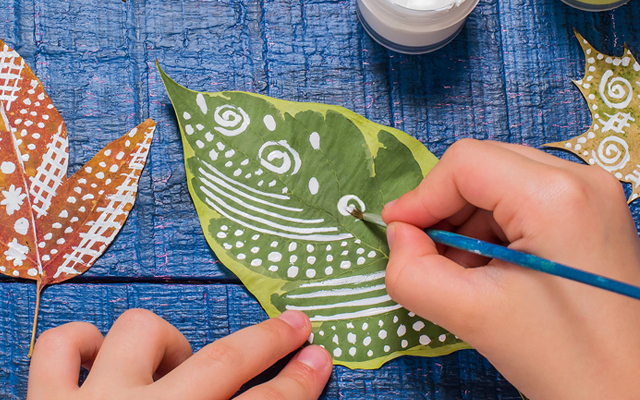 Every Wednesday, the Children’s Museum or 9th Street Wellness Center will take over Titletown’s Art Cart for lots of creative fun. A new art project will be introduced each week and is perfect for creating a beautiful masterpiece. All art supplies will be provided. Just bring yourself and have some fun!